Teacher Education Institute | Effective Professional Learning. Research-Based Results. Effective Professional Learning. Research-Based Results. For nearly 40 years, TEI has been designing and delivering rigorous, graduate-level and professional development courses for K-12 classroom teachers. 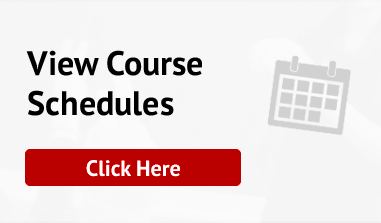 On-site, online, or in a blended learning environment, we offer courses that cover a wide range of subject matter - including reading and language arts, mathematics, instructional technology, classroom management, science, and human factors.